You value your corporate image. You know that first impressions count. Thanks to Russell’s Made to Match collection, businesses can achieve a smart and uniform look from the boardroom to the warehouse, with colour-consistent garments appropriate for different roles in your business. 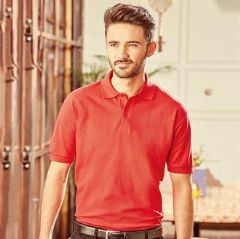 From smart Shirts to Polos, Sweats, Ts and Jackets, with Made to Match the colour you choose will be the same shade to uniform your staff. 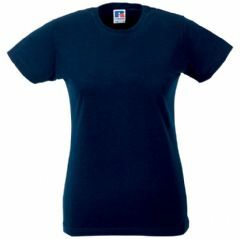 Across the five garment types there are 9 styles and 10 colours to choose from. And each one is made to Russell’s exacting standards – garment quality you can trust to present your customers’ businesses at their best.